Many medical and vision plans allow you to go out-of-network for your care and then submit your statement for reimbursement. Please check with your individual plan for details. From eye exams and contact lens fittings, to the latest technological advances in laser vision correction, our optometrists provide comprehensive eye care to patients of all ages. The eye doctors at Wilton Family Eye Care believe in looking at the big picture when it comes to your eye health, so we take the time to get to know you, your eye care history and your vision needs. Doctors Irene Rosenberg and Abby Quinn know that getting the right prescription involves balancing several factors, including clear eyesight, visual efficiency and your ability to process visual information seamlessly. Whether you need a routine eye examination, an expert contact lens fitting, treatment for eye diseases or infections (such as glaucoma or conjunctivitis), or eye surgery (such as LASIK or cataract surgery), our optometrists will provide you with the best care, advice, options and follow-up care. 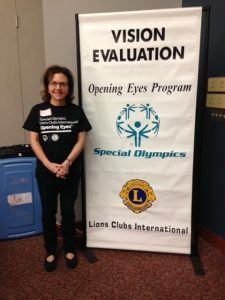 Dr. R always enjoys participating in the Special Olympics vision screening. Dr. Abby Quinn and Annie Hill are currently on their annual VOSH-CT misssion to Nicragua where they participate in a humanitarian eye clinic in the small town of San Juan del Sur. 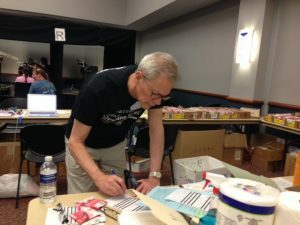 Over 3,000 patients will be examined and given eyeglasses, sunglasses, and/or medications as needed. Consistently excellent care. My husband and I have been going to this office for years, and feel fortunate to have this superb level of eye care in our area. f you need professional and thorough eye care, Wilton Family Eye Care is the practice you want. I have been a patient of Dr. Rosenberg’s since the beginning of this practice and the consistent, personalized care is unmatched! The entire team is welcoming and the office is run like a well-oiled machine: No waiting, no rushing, just a welcoming and caring place to keep my eyes healthy! I love Wilton Family Eye Care!. I love Dr. Rosenberg and her staff. 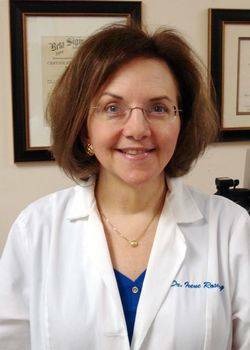 Dr. Rosenberg is very friendly, intelligent, caring, and competent. The office staff are very helpful. I have been going to Irene Rosenberg for years and years … and while I have moved to Westchester, I would never go to anyone else as long as I can still drive to see Irene. She is warm, caring and thorough. She really takes her time with you and also gets to know you as a person. Everyone at Wilton Family Eye Care is like family even though I only see (no pun intended) them once a year. I would highly highly recommend them!!! 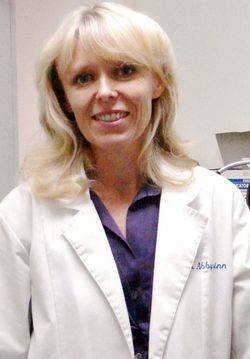 Dr. Abby Quinn is excellent! 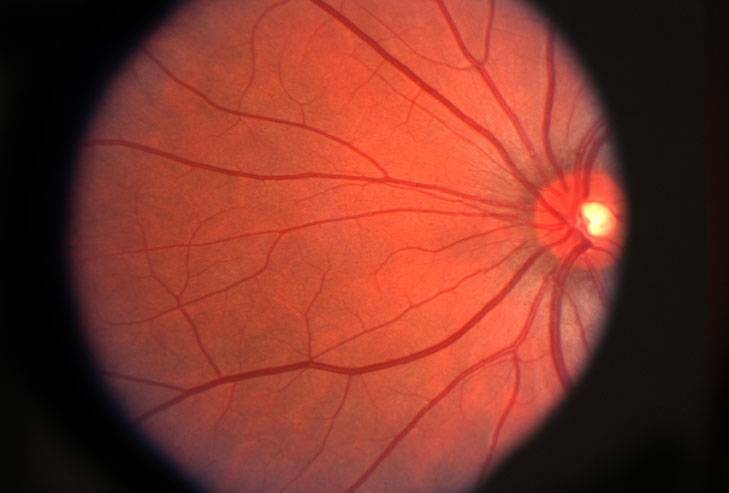 She takes time to carefully explain everything and makes helpful suggestions.I have complete confidence in the quality of eye care that I receive from her. The Wilton Family Eye Care staff are also very courteous, prompt, and helpful. I would highly recommend them. I highly recommend Wilton Family Eye Care. The office and staff are all friendly and very professional. I regularly see Dr. Quinn who I think is amazing. She is extremely thorough, patient and very caring. I actually enjoy my visits with her! Wilton Family Eye Care, LLC - Located at 1 Grumman Hill Road, Wilton, CT, 06897. Phone: (203) 761-9119.